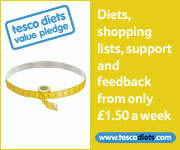 Every so often a new diet concept is introduced – it is usually filtered through to the UK via the United States. 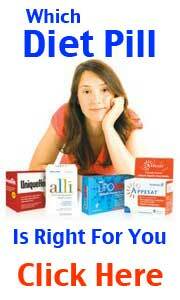 The current new diet concept that seems to have everyone talking is LDD or Liquid Diet Drops. Liquid Diet Drops are basically an evolved and more naturally formulated version of HCG Drops – Human chorionic gonadotropin. HCG is a hormone produced naturally in a women at the time of pregnancy and has extremely beneficial weight loss properties. HCG by means means of orally taken drops are now banned under FDA regulation and can only be administered by injection under GP authorisation. 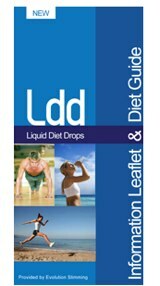 Liquid Diet Drops however are hormone free, completely legal and available to buy without prescription. The company responsible for LDD (Evolution Slimming) have many testimonials on their website. LDD is classed as dietary food supplement and taken by way of a few drops on the tongue at certain times of the day. The drops alone are incredibly effective but it is suggested that to gain maximum benefit the LDD Plan (which is included with very purchase) is followed in conjunction. LDD is complex formula of amino acids that act quickly to suppress appetite. The drops (complex formula) send a signal to the part of brain (hypothalamus) responsible for controlling appetite to reach satiety quicker reducing daily calorie consumption. The hypothalamus also sends signals to the body to start breaking down body fat to convert to energy or fuel for the body. The combined LDD diet plan (VLCD – very low calorie diet) usually consists of food that is high in lean proteins, low in carbohydrates and low in saturated fats. Following the plan daily calorie intake is restricted to 500-700 per day. 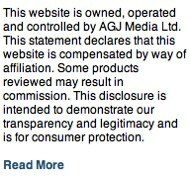 Nothing has been documented or reported. LDD has been responsible for many diet successes across the globe – the manufactures have received countless testimonials and positive comments. Some users have reported a weight loss of 1-2 lbs per day although typical results may vary. LDD and the accompanying diet plan is sold in the UK exclusively through authorised stockist Evo Slimming. A month supply costs £49.99 which could be considered quite expensive – you would probably need to purchase 3 bottles to follow the plan, so £150 there or there abouts. It is up to you to way up the cost of LDD against what you have paid in the past for other diet products and what you may spend in the future if you do not take up this opportunity.